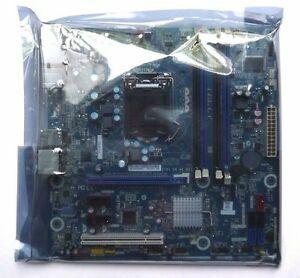 The Intel Desktop Board DP67DE is an Intel P67 Express chipset based desktop product in MicroATX form factor. The DP67DE board features built-in flexibility to maximize performance by tuning the processor and the memory frequencies. Other premium features include SATA 6 Gb/s ports to support the SSD technologies, SuperSpeed USB 3.0 ports for highest speed connections to USB peripherals, and Intel High Definition Audio (Intel HD Audio) with 7.1 surround audio with multi-streaming capability.